Lighting accounts for 12.8% of the average electricity consumption in the category of so-called specific uses. Lighting accounts for 12.8% of the average electricity consumption in the category of so-called specific uses. Consumption for the cold is at the top (23.3%), followed by audiovisual (20%), washing (14.5%), computing (14.5%) (CEREN 2008 figures). 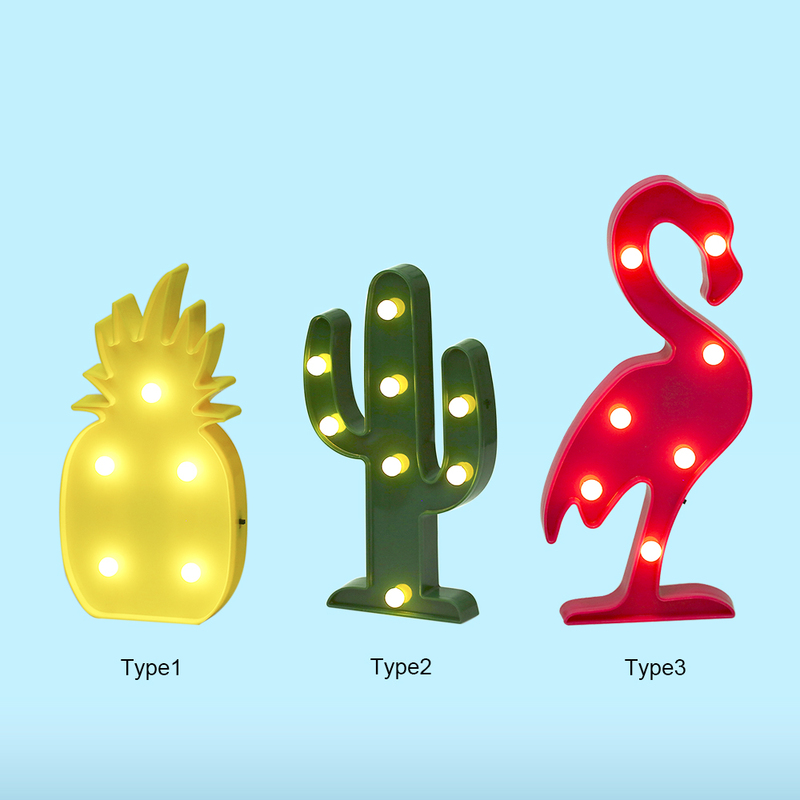 How To Choose Your Lamp? 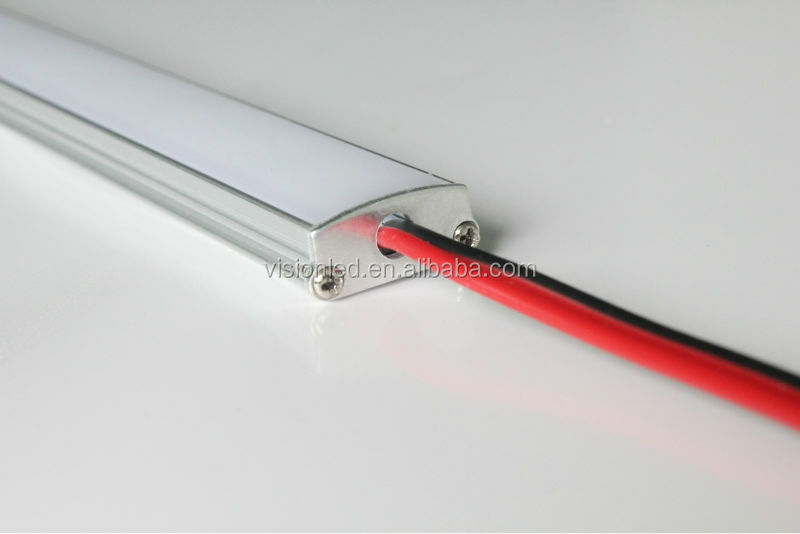 The choice of the electrical power of the lamp depends on the use to be made of it and the type of lamp chosen . 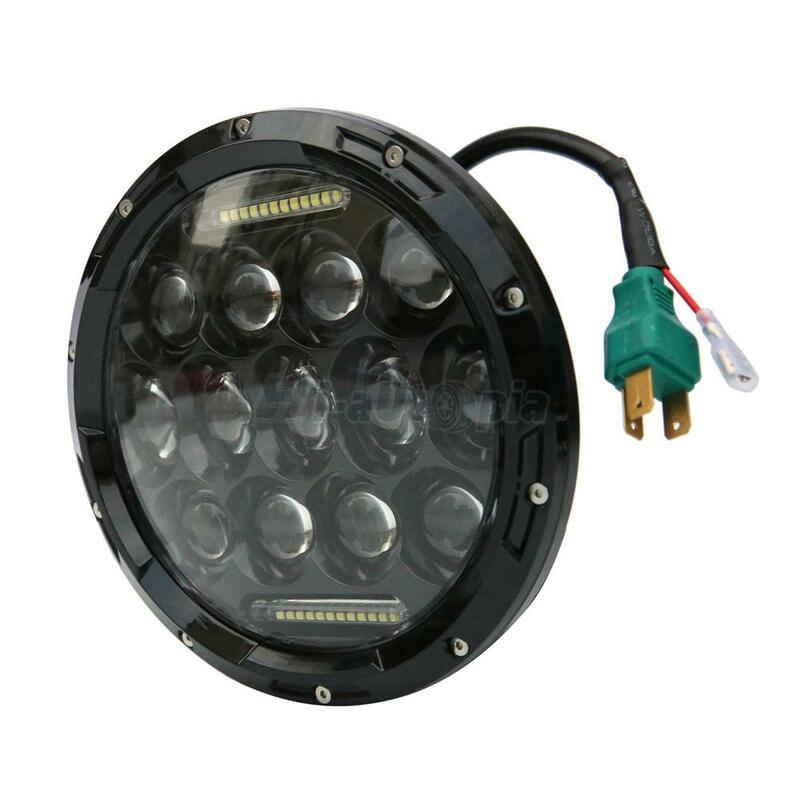 For example, to watch TV, it could be between 40 and 60 watts for a conventional lamp, 20 and 35 watts for a halogen lamp, 5 and 11 watts for a compact fluo and between 3 and 4 watts for an LED. 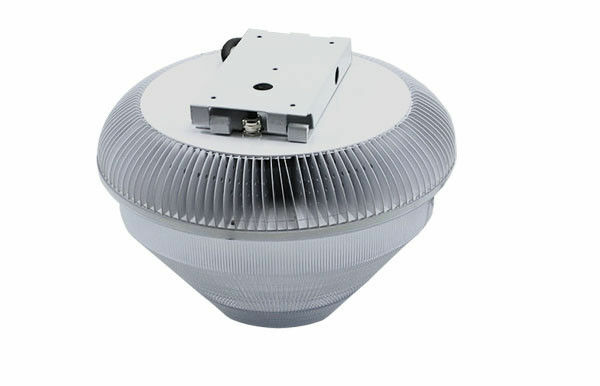 On the other hand, to read or work, the power must be between 75 and 100 W for a conventional lamp, 60 and 100 W for a halogen lamp, 15 W for a compact fluo and between 6 and 9 W for an LED. The lifetime of a lamp is measured in hours. The longer the lifetime, the less need to replace it quickly and invest again in a new lamp. 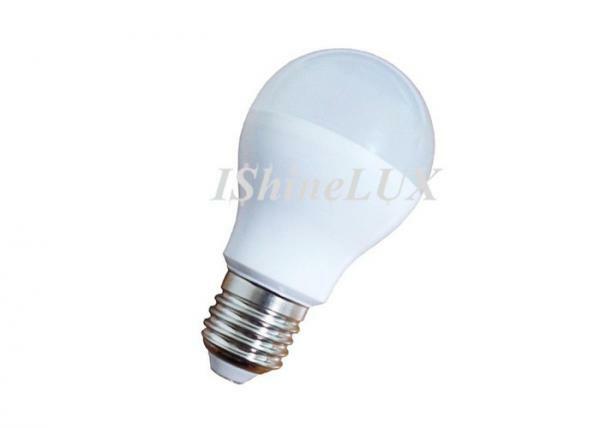 For information, the service life is between 1000 hours for conventional incandescent lamps and 15,000 hours for the most efficient fluorescent lamps and LED lamps. A small note however, the promises of the manufacturers are not always kept. It should be noted that the number of switch-on / switch-offs greatly affects the lifetime of AMLs. expressed in kelvin The color temperature can be defined as the apparent color of a light source. It varies from red-orange to the flame of a candle or the setting sun to a bluish hue for a camera flash. It is measured in kelvins (K) , on a scale ranging from hot red (1 000 K) to cold blue (20 000 K). 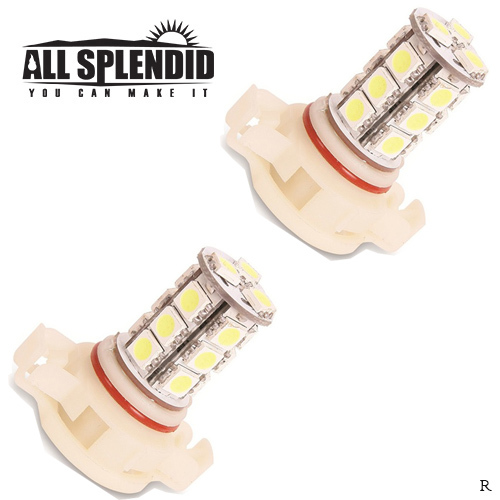 Incandescent lamps always provide the same color, called “warm white”, while compact fluorescent lamps and LEDs allow for a more diversified color choice. 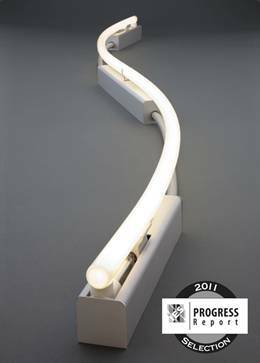 With 2,700 kelvin, you can illuminate a relaxation area, over 4,000 kelvin (cold white), the lighting will suit a workspace. At 6,400 K, one is in the very cold light, with the name “daylight”. This is the time in seconds the lamp takes to reach 60% of the luminous flux indicated on the packaging. 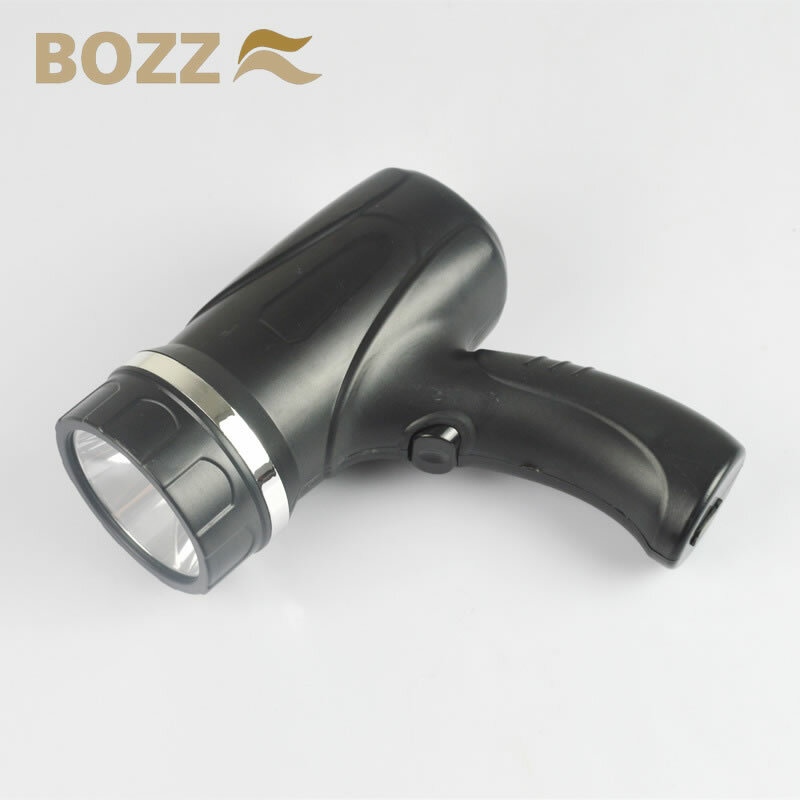 The ignition can be done almost instantaneously or require almost a minute. 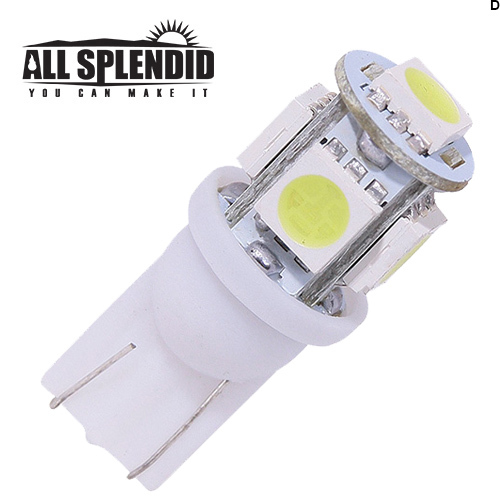 This information concerns mainly compact fluorescent lamps which have a longer ignition time than other technologies. This information is important, especially for compact fluorescent lamps. Indeed some of them do not support the ignition repeatedly. These lamps should therefore not be installed in rooms where they will often be switched off or on, such as in toilets or corridors equipped with motion detectors. 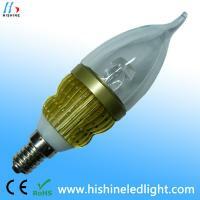 There are, however, lamps for which this criterion does not matter (example of incandescent halogen lamps). The information provided corresponds to a number of guaranteed ignition cycles. indicated in mg) The quantity of mercury contained in the lamp must be indicated on its packaging. Compact fluorescent lamps contain mercury, contrary to LEDs. The temperature range in which the lamp can operate is expressed in degrees. In general, compact fluorescent lamps are more temperature sensitive than halogen incandescent lamps or LEDs. 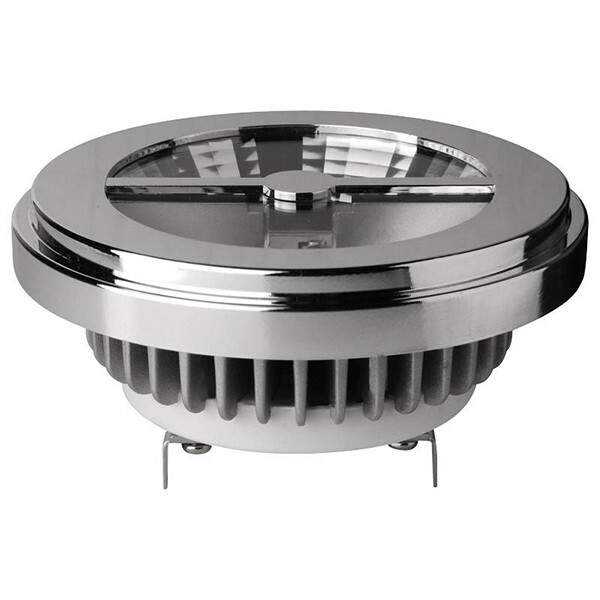 This criterion must be taken into account for luminaires to be installed outside. Frost resistant lamps (for winter) should be installed, otherwise the light output may be degraded. Used lamps can not be mixed with ordinary garbage (a bin marked with a cross). Whatever the type of lamp, it must be recycled either from the distributor or from a waste collection service. Recovery is free and compulsory. What Are The Advantages And Disadvantages Of Each Lamp? 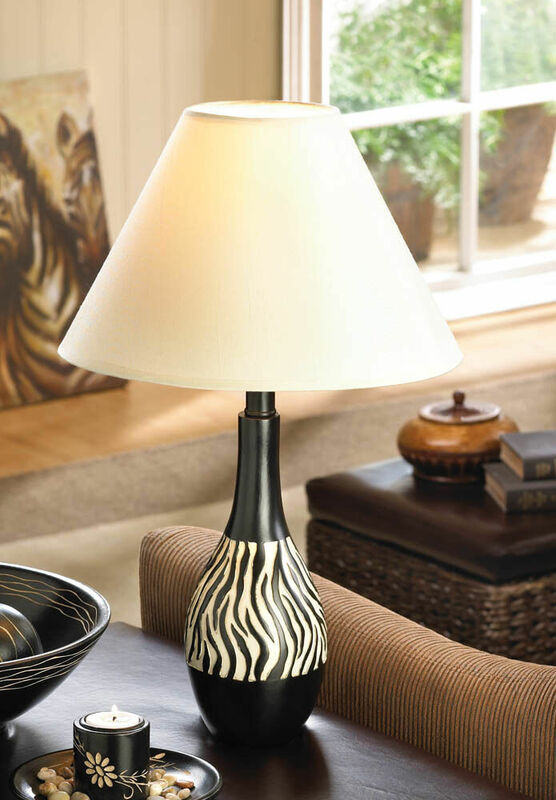 Caution: Do not touch the lamp with your fingers, as this will weaken the envelope and degrade its performance. Electromagnetic field precaution: ADEME invites users to maintain a distance of 30 cm with the lamp during extended use (eg desk lamp or bedside lamp). Emission of blue light which can be harmful to the eye and risk of glare (ANSES report). This table shows that in just two years, the replacement of all its incandescent lamps with low consumption lamps is profitable. In two years, the replacement of an AML by an LED does not necessarily have an economic interest with current prices.